Ask DHS to rescind their ‘Remain in Mexico’ policy! 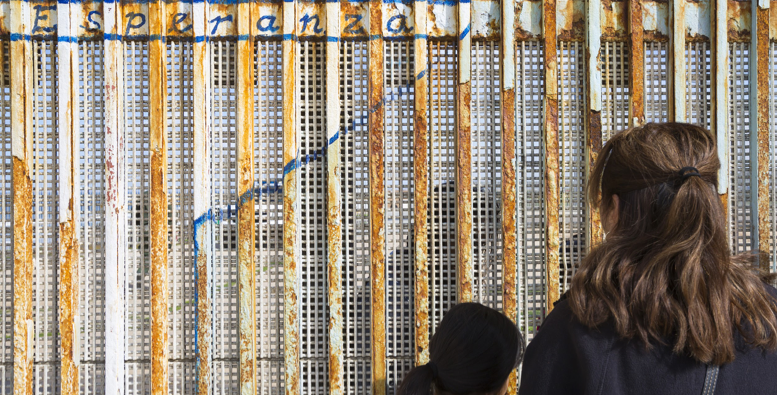 Early this year, the Department of Homeland Security (DHS) began implementing the “Remain in Mexico” policy at the San Ysidro and El Paso/Ciudad Juárez points of entry. On April 8, a federal judge blocked the policy. However, the administration has an opportunity to appeal the ruling. DHS still needs to hear from you! Under U.S. immigration law, it is legal for asylum-seekers to remain in the U.S. while their cases are pending. “Remain in Mexico” is not only unlawful, but it also places a potentially dangerous, immoral, and unjust burden on an already vulnerable population. In Deuteronomy 10:19, and in many other places in Scripture, we are reminded that, “You shall also love the stranger, for you were strangers in the land of Egypt.” Extending hospitality is a calling for all those who follow Jesus, which includes defending the safety and dignity of those who are most vulnerable and away from home. 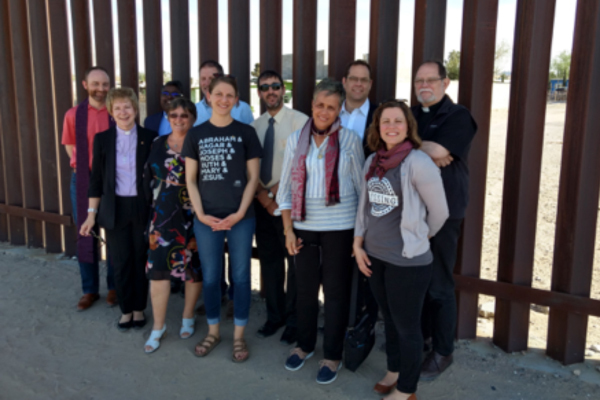 Our Justice Mobilization Specialist, Melissa Stek, had the opportunity to travel to the U.S. southern border in El Paso, Texas and Ciudad Juarez, Mexico with a delegation from the World Communion of Reformed Churches this month. The group met with churches providing humanitarian aid to asylum-seekers, toured an Immigration and Customs Enforcement (or ‘ICE’) detention facility, and witnessed firsthand the impacts of the administration’s ‘Remain in Mexico’ policy. The delegation concluded their week in Washington, D.C. to advocate with members of congress on what they witnessed at the border. If you’d like to financially support one of our church partners (Frontera de Gracia Church, Ciudad Juárez) providing aid and shelter to asylum-seekers, please reach out to Melissa Stek (mstek@crcna.org) for more information. After 40 years of refugee sponsorship, let’s recommit to refugee welcome! Likely in response to criticism over its response to irregular border crossings, there was a surprise move toward restrictive new rules for refugee claims (including irregular crossings) in the government’s 2019 Budget implementation bill. As we mark 40 years of refugee sponsorship in Canada and an election later this year, how will we respond to people crossing our border to make refugee claims? 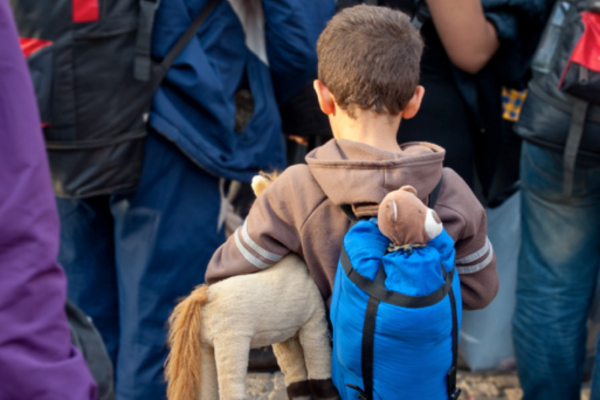 Tell your MP: I welcome refugees! what is CWP and how can you get involved? Does your congregation use Restorative Practices? It’s not just for schools and criminal justice — Restorative Practices can change the culture of a church, too! The OSJ team has trained three churches recently in how to integrate circle practice in council meetings, decision making, and general relationship building. Check out the Restorative Congregations Pilot Project report to read more about how circles have impacted churches. This panel was moderated by Rebekah Lyons. The panelists include Jenell Paris, professor of anthropology at Messiah College in Grantham, PA; Sarah Brown, CEO of The National Campaign to Prevent Teen and Unplanned Pregnancy; Angie Weszely, President of Caris, a faith-based nonprofit providing support to all women facing unplanned pregnancies; and Johnny Carr, National Director of Church Partnerships for Bethany Christian Services, America's largest adoption agency. 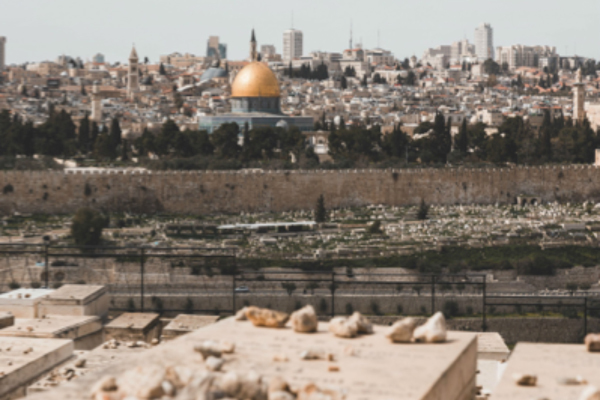 After Hamas fired a missile at Israeli civilians on March 25, wounding seven people, Israel and Hamas traded fire via airstrikes, causing damage in both Gaza City and the Israeli village of Mishmeret. The Gaza health ministry said seven Palestinians were injured, though not seriously so, in the Israeli airstrikes. Tensions continued when tens of thousands of Palestinians on Saturday gathered in Gaza along the boundary fence with Israel to mark the first anniversary of the Great March of Return protests and the killing of four young Palestinians by Israeli forces. 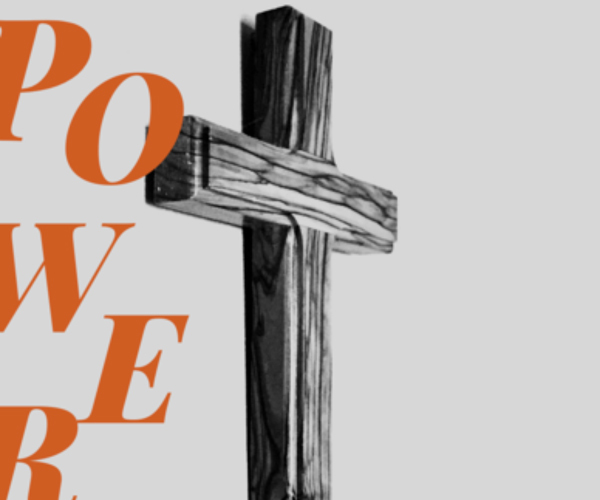 In this five-part series with CRC Safe Church Ministry, we will consider what the Bible says about power and how we might better follow Jesus’ way of self-emptying power (Philippians 2). Most people in churches want to include people with disabilities in the life and ministry of the congregation. Most people understand that the Bible gives clear reasons for full inclusion of all people in the life of a congregation. But making changes of buildings, programs, and attitudes requires a cost. Depending on your area, here are some granting programs to look into. 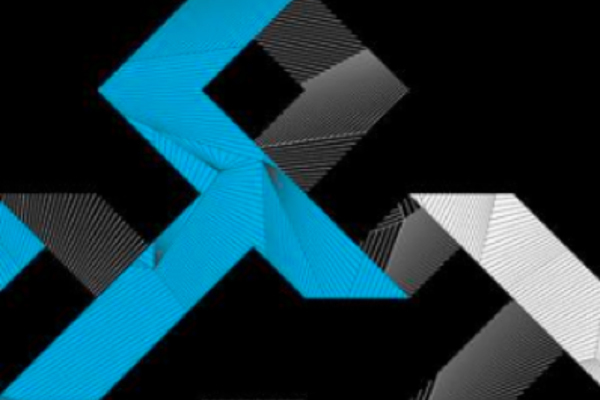 We're hiring a new Canada-based communications coordinator! 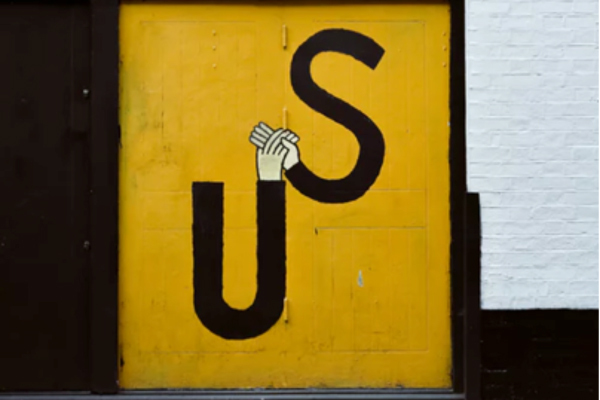 If you love the Church, have a knack for communications and planning, a passion to see Christians answer the call to seek justice, and a willingness to learn and be stretched, this job could be for you. Please share widely in your networks! The application deadline is April 19. 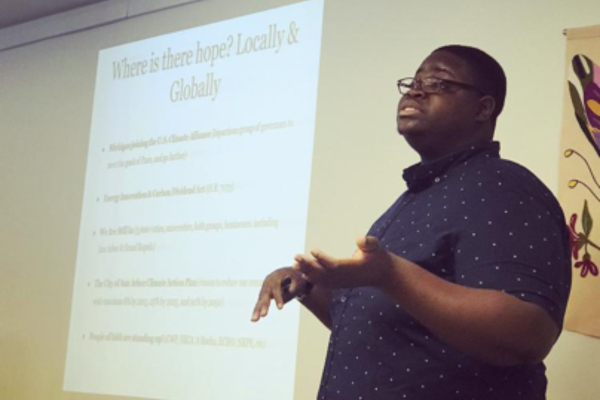 Cooler/Smarter Living Your Climate Witness Workshop Series in Grand Rapids - Just 3 workshop sessions left, including one tonight! How Climate Change is Fuelling the U.S. Border Crisis - Check out this powerful New Yorker article about the connections between climate change and displacement.